Why wet clean and not dry clean? Dry cleaning uses harsh and toxic chemicals to extract dirt from your laundered articles. A Wet Clean uses water and detergents to extract the dirt. 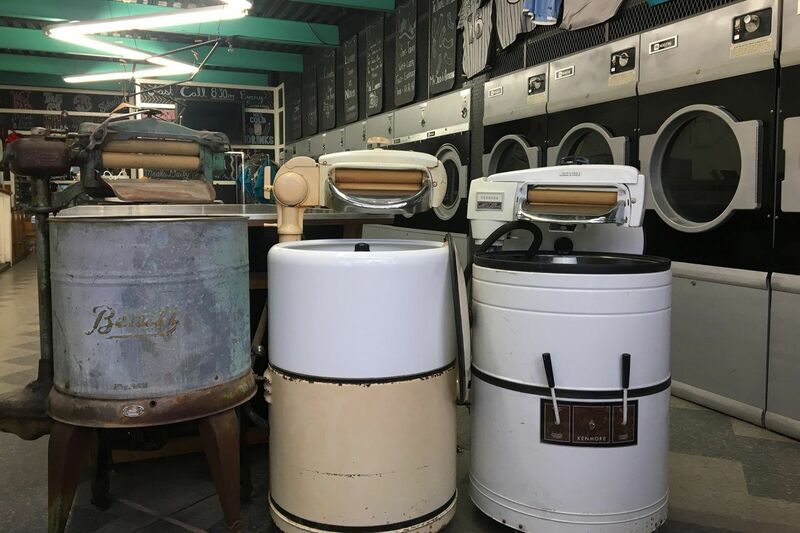 Here at #yourlaundromat, we’re fully organic, using zero chemicals throughout our whole process – start to finish. Let us take care of your business laundry! Simply fill out our Business Wash & Fold Inquiry Form and we’ll get back to you with a customized plan that will save your money and time.